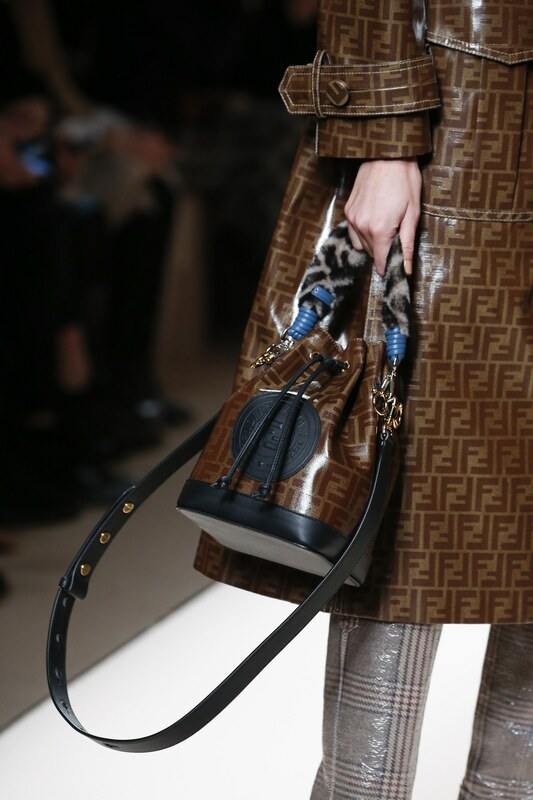 The it accesory of the season Autumn/Winter 18 it´s the bucket bag. The luxury fashion brands already presented it in the shows of Fashion weeks. 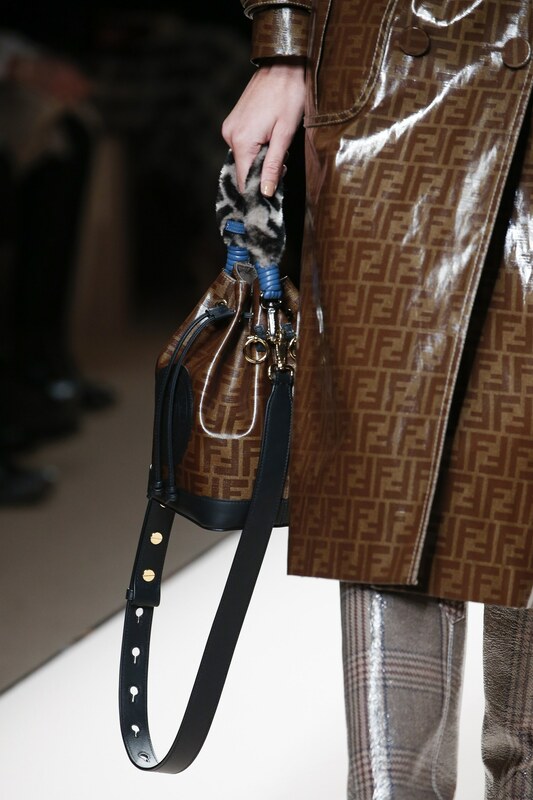 Fendi has reinterpreted the bucket bag using the logo FF called MON TRESOR. The it bag of the season is now available in Chapeau in different colours.